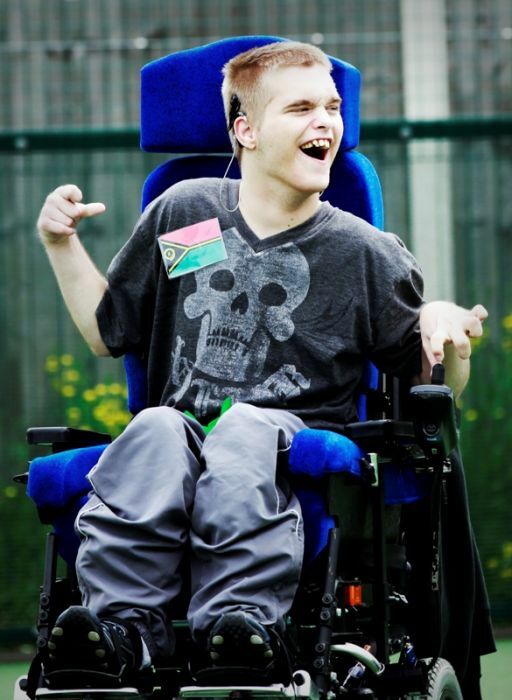 A Coventry-based specialist college of further education is teaming up with one of the country’s biggest free musical festivals to offer care breaks to young people with disabilities. Hereward College is launching the new respite service with a long weekend care package aimed at 16 to 25 year olds during Coventry’s Godiva Festival 2013 which runs from 5 to 7 July 2013. This year’s Godiva Festival line-up includes the legendary Echo & The Bunnymen and chart-topping X Factor finalist Amelia Lily, and there are a host of other activities to entertain and excite including comedy, rhythm tent and food and craft stalls. Be the first to comment on "Striking the Right Chord for Innovative Care Breaks"